THOUGHTSKOTO Thoughtskoto : Do You Want College Scholarship? Check This Out Now! Education helps us to determine how our future would fare but it may be tough for people who live in poverty. Studying may not be a burden but the tuition fee and other expenses are. 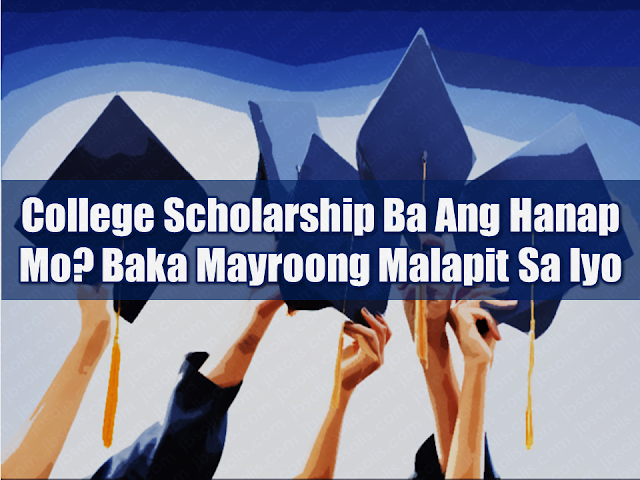 It is always good to know that there are scholarship programs that are readily available to those who want to pursue college but find it difficult for them to do it due to financial problems. Now their future looks even brighter by being able to avail college education for free. 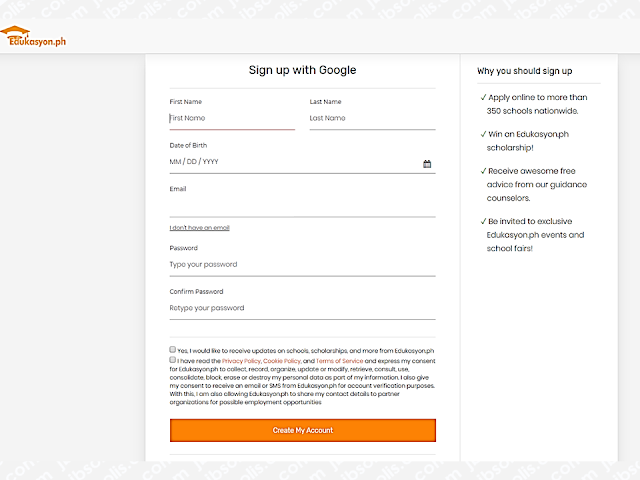 To apply, go to www.edukasyon.ph and sign-up. You will then have access to scholarships which is currently available. You can even find the school or institution nearest to you.